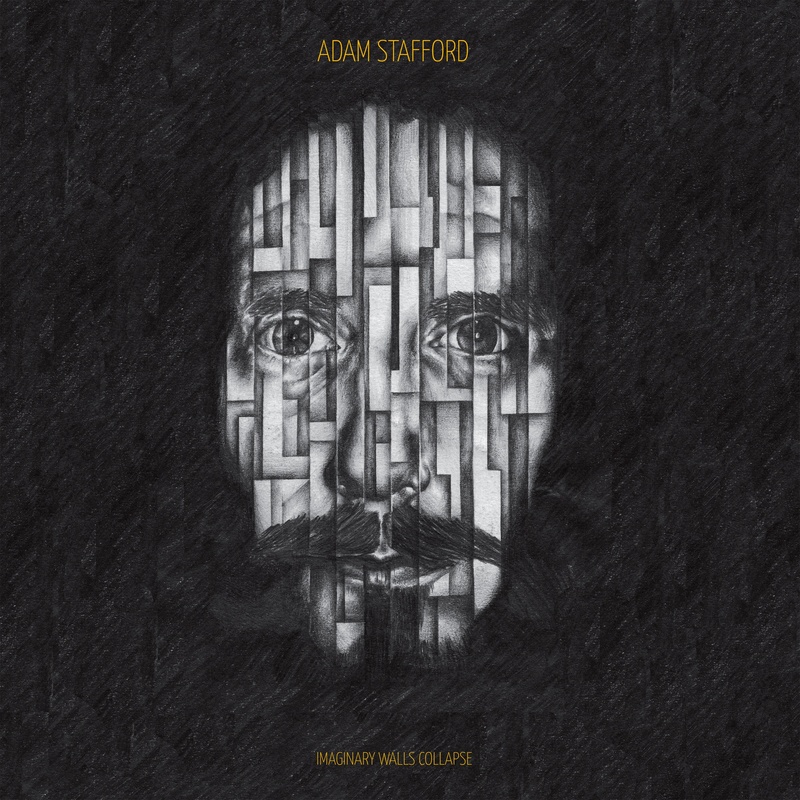 I am proud to unveil Adam Stafford’s “Imaginary Walls Collapse” LP, being co-released in July with the absolutely fantastic Song, By Toad records of Scotland. Adam is a Glaswegian experimental-pop weirdo who uses loops, beatboxing and general weirdness to make his dirging, yet sublimely catchy, well-crafted songs. The LP will be limited to 500 copies. The first single is “Please”. Listen to it and read about it below.